Are you looking for reliable air conditioning repair in Chesterfield? Anderson Air Conditioning & Heating Corp repairs, installs and services all your HVAC needs and provides emergency repair 24/7 in the Chesterfield are by calling (804) 231-6053. Contact our professional staff for residential or commercial servicing for any air conditioning system to keep it running at peak efficiency and reduce your energy costs. Call to learn more about our convenient, worry-free maintenance programs on most brand name systems. Is it time to replace your cooling system? If you are considering a replacement of your air conditioning system for your home or business in Chesterfield, Anderson Air Conditioning & Heating Corp offers a variety of options along with expert recommendations that increase comfort and savings. 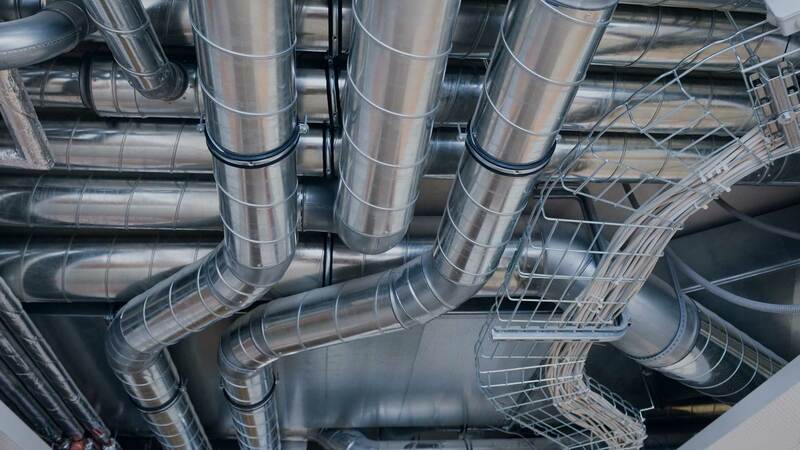 Whether the primary focus is on saving on your monthly energy bills, or improving air quality with our state-of-the-art new installations, our HVAC system specialists are available to assist you in choosing the best unit for your needs. Customized system design - Anderson Air Conditioning & Heating Corp considers energy efficiency, indoor air quality and the well-being of your family and staff with a professional analysis of each aspect of your existing HVAC systems before making any repairs or installations. Professional installation – An air conditioning system is only as good as the installation. Experienced Anderson Air Conditioning & Heating Corp technicians are trained to provide advanced and practical service options for optimal efficiency and system reliability. 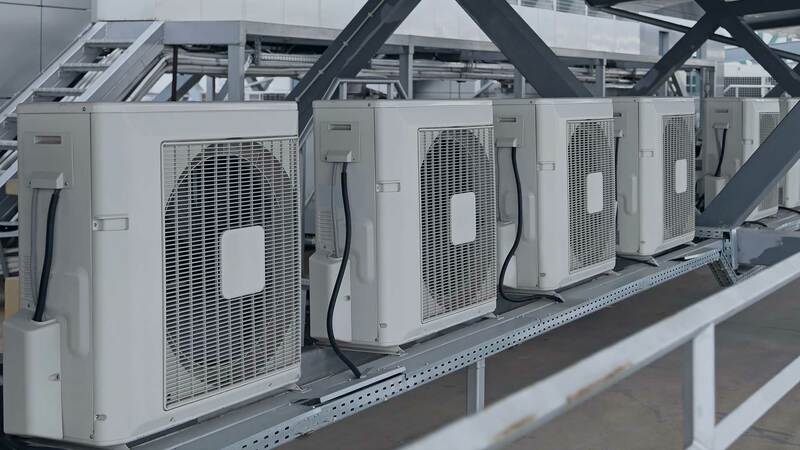 Brand name reliability - Anderson Air Conditioning & Heating Corp sells and installs brand name air conditioning systems with a written manufacturer warranty for added peace of mind. Extended warranties and after care service - In addition to the manufacturer warranty Anderson Air Conditioning & Heating Corp offers low-cost extended warranty plans for added coverage on parts and labor. We also offer flexible maintenance plans that keep air conditioning systems running at peak performance. In business to keep you comfortable, call (804) 231-6053 for top quality air-conditioning sales and service. All information provided is provided for information purposes only and does not constitute a legal contract between Anderson Air Conditioning & Heating Corp and any person or entity unless otherwise specified. Information is subject to change without prior notice. Although every reasonable effort is made to present current and accurate information, LinkNow™ Media makes no guarantees of any kind.